There are some amazing budget beauty steals available at the moment. 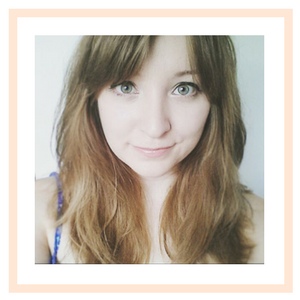 I've picked out my five favourite make-up items that can be bought for around £5 and under. Until I planned this blog post, I really didn't realise how many Rimmel products I owned. They've launched some amazing items over the past few months and I'm keen to add the up-coming Kate Moss nail polishes to my ever growing Rimmel collection! Stay Matte has been featured on many a beauty blog and as a result there is a certain amount of hype surrounding this product. I've been using this for a few months now and have been impressed with it's staying power. On lighter coverage foundations, I find it mattifies the skin whilst still looking natural. I use it sparingly on foundations with a heavier coverage as I find it cakes slightly. Overall, for the price, it's a really great powder to have in your daily make-up collection. I wear a cat flick on most days and liquid formulations are my liner of choice. I really like the elongated felt tip nip of the Exaggerate eyeliner. I can get a precise and even line with ease. I know a lot of people prefer the Collection Fast Stroke, but I find that Rimmel's alternative provides a more opaque finish that lasts longer. 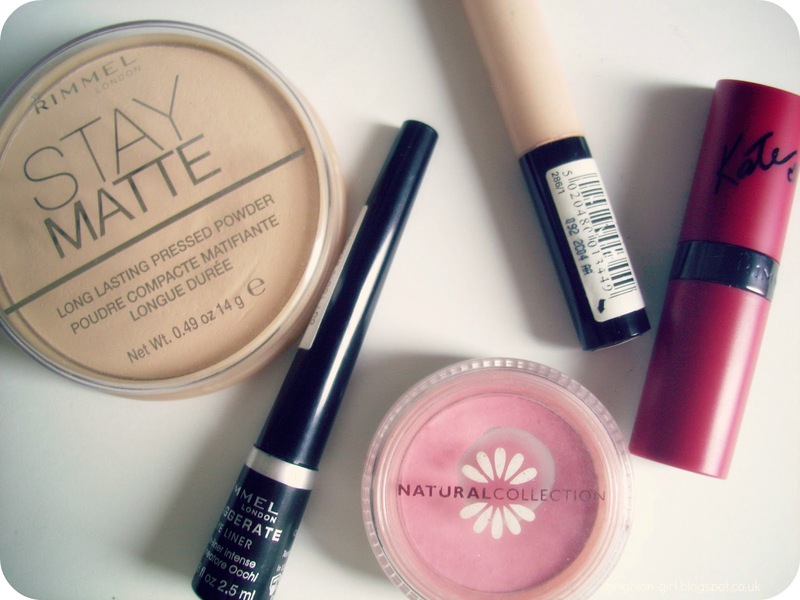 I couldn't be without my trusty Natural Collection blusher. Pink Cloud is the perfect shade for my skin tone and gives me a natural looking flush that lasts all day. Their blushes are amazing value for money. Collections cult status concealer is on every beauty addicts radar, and for good reason. The concealer is thick yet blendable, making it the perfect product for hiding any blemishes or redness. I find that it's too heavy for the eye area but use this every day for any imperfections that I want to conceal. I've been reluctant to repurchase MAC Pro Longwear Concealer after using this, as I find it does a similar job for a fraction of the price. I adore this lipstick. The vibrant shade lasts on the lips for ages and despite being a matte formulation, it doesn't feel as drying as other matte lipsticks I've tried. I'm keen to try out more of the shades in the range; the light pink 101 has caught my eye. What are your budget beauty favourites? I really want to try the powder! I just bought the powder this morning, I hope it works out! oooh, I'd love to try that matte lippy! They give such a luxe look! My favourite eyeliner of all time is a super-budget buy: Miss Sporty eye liner in Black Magic - a bargain at £1.99!!! I love the blusher! I find pink works best on my skin tone..